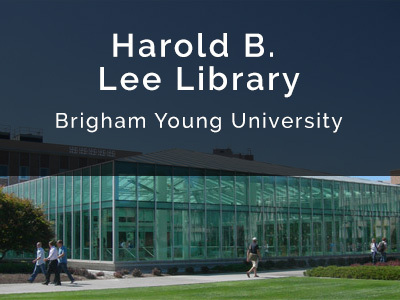 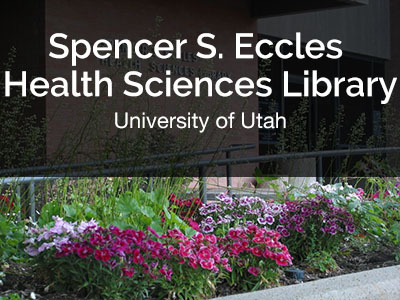 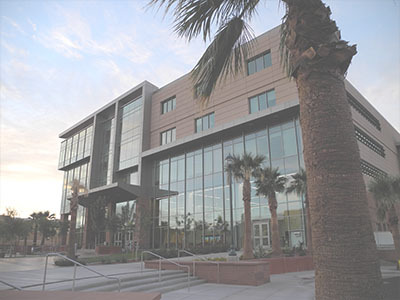 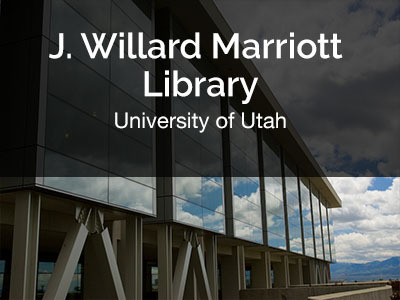 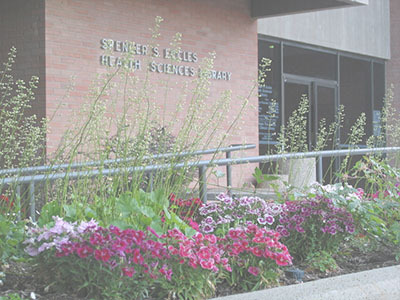 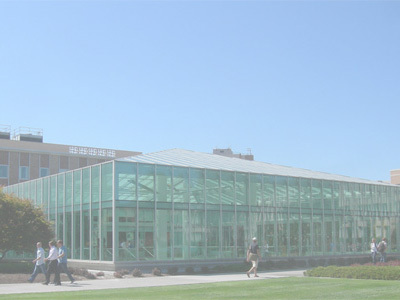 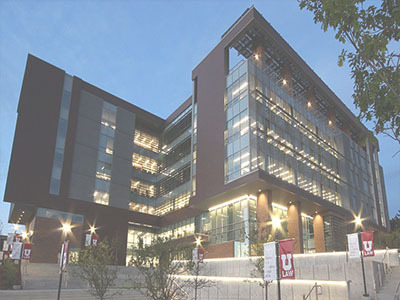 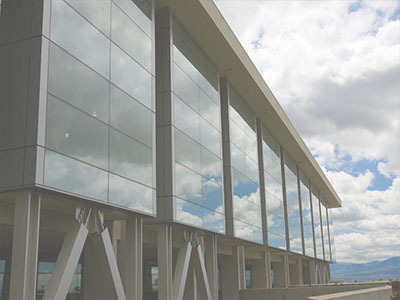 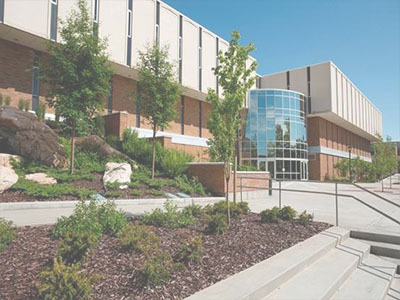 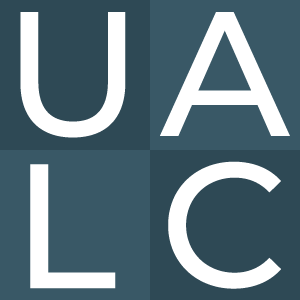 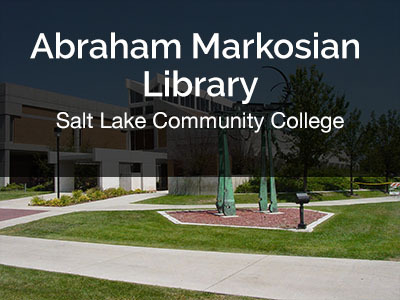 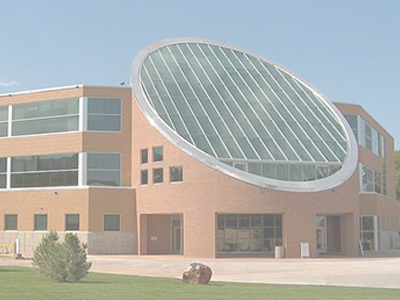 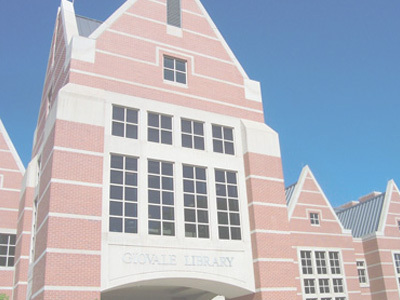 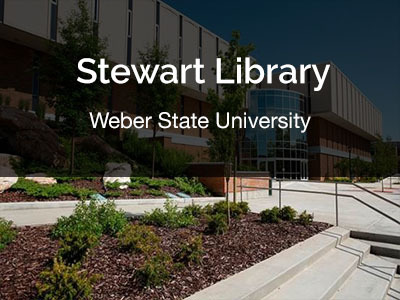 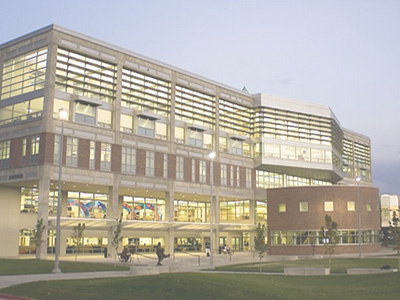 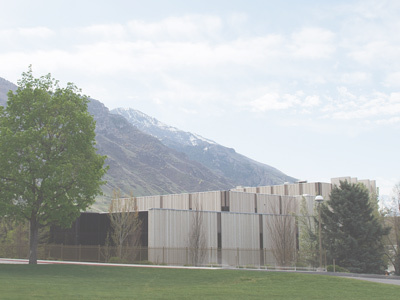 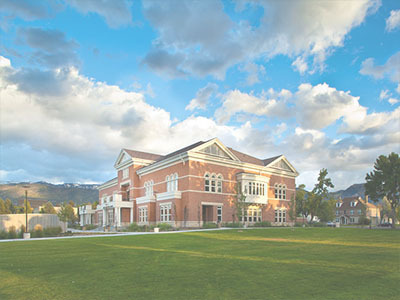 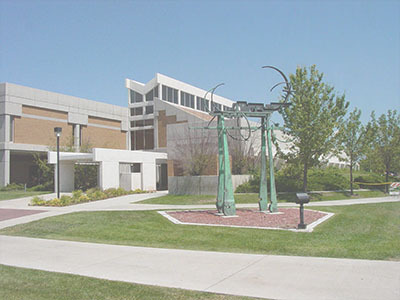 The Utah Academic Library Consortium (UALC) was formed in 1971 to continually improve the availability and delivery of library and information services to the higher education community in the State of Utah. 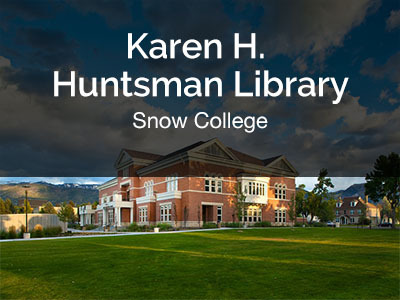 Over 800 collections about the Mountain West region of the United States. 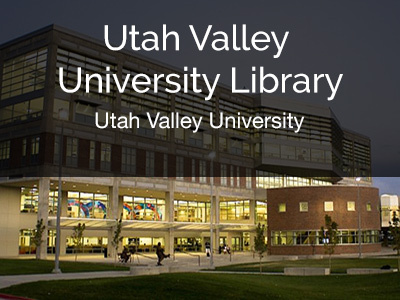 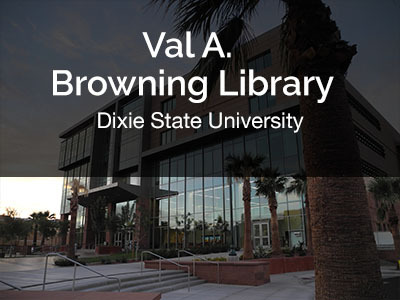 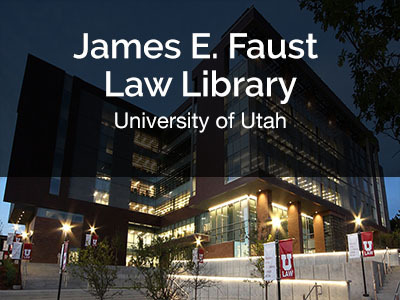 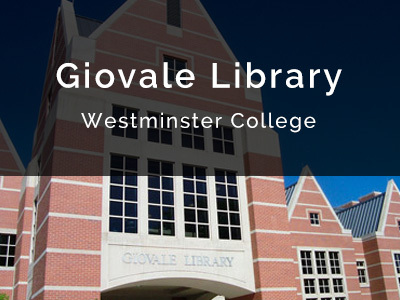 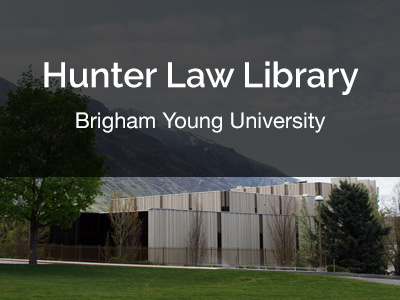 Free access to over 950,000 resources from universities, public libraries, colleges, museums, archives, government agencies, and historical societies in Utah, Nevada, Idaho, Arizona, Montana, and Hawaii. 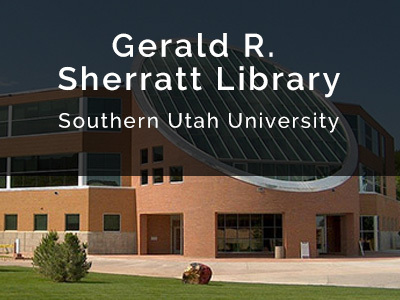 Online copies of a variety of local Utah newspapers from the late 18th to early 20th centuries, fully searchable and presented as they appeared at the time. 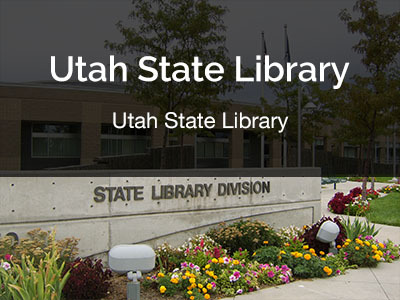 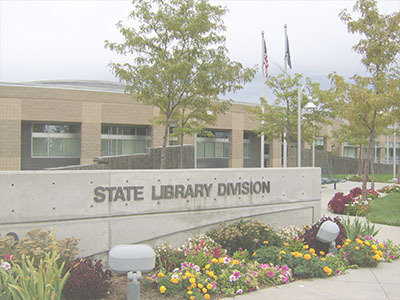 Utah’s Online Library of electronic resources, it provides statewide access to newspaper articles, magazines, professional journals, encyclopedias, video, photographs, maps, charts, and graphics.